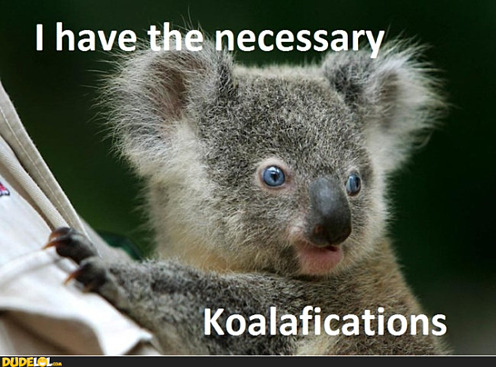 "I'm sure you do, Mr. Bear, but this resume is six pages long, and is just the word "KOALA" repeated over and over." As students across the world are working on applications to college or graduate programs and graduates-to-be are starting their job searches, it’s important to update your resume to keep it fresh and professional. Here are some helpful tips to keep in mind as you dust off your resume. Let's settle, right now, the most perennial of resume questions: how long should my resume be? Unless you're a Ph.D with a publication record or have 10+ years of experience, your resume should only be one page long. It should be no longer than it absolutely needs to be. It should say as much as possible in as few words as possible, and should include only relevant information. Your resume should be tailored to the particular program or company without being overly wordy. Many admissions departments and employers will summarily throw out any resume over two pages, because it suggests that the applicant cannot follow simple instructions. When describing projects you worked on, be specific when possible! Specific numbers for donations, attendees, or benefits of a project help readers to quantify your impact. Describe your experiences in a compelling way that helps your audience to understand what you accomplished. Action verbs convey energy and can help you to more specifically describe your responsibilities. Instead of saying that you worked on a project, describe how you delegated tasks, negotiated agreements, interpreted data, or synthesized research. 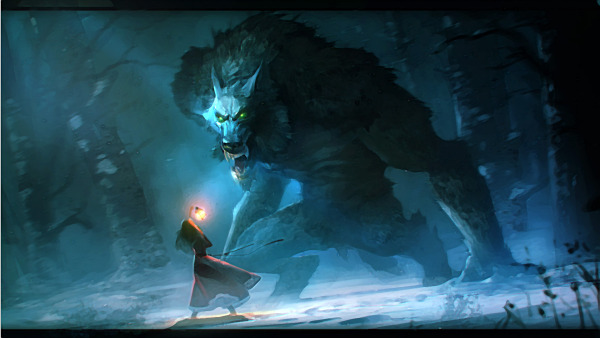 As with all application documents, avoid the passive voice as if it were a werewolf with rabies. Every time you use the passive voice, you make this guy angry. Don't make this guy angry. Make sure to read over your resume several times, and then have several other people review it as well. A small spelling or grammar mistake can demonstrate to potential programs or employers that you might lack attention to detail. Show that this isn’t the case by having a well-edited and polished resume! Once you’ve edited and perfected your resume, don’t leave it to collect dust! When you change jobs, get a new leadership position, or win an award, make sure to keep your resume updated as appropriately. Periodically updating your resume will help you to revisit it and continue to polish it, and you’ll be ready to submit your resume at a moment’s notice! Having a professional and updated resume is a good way to show off your academic and other achievements, so take pride in this document!